James R. Vanderbeek, was born in 1943, in Lincoln, Nebraska to Adolph and Geraldine Vanderbeek. 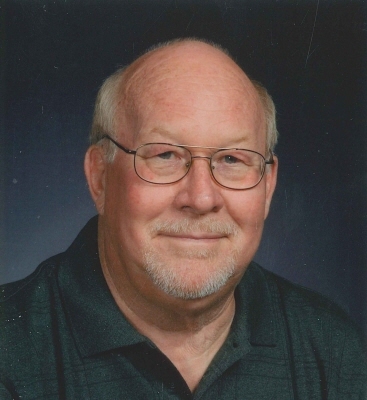 He worked for many in years in construction, as a drywall superintendent. He passed away on April 2, 2019, in Tulsa, Oklahoma. He is survived by his wife Barbara, and two daughters, Kindra Vanderbeek, and Kimberly Malone (James); grandsons, Keegan, Brady, Landon, and Riley Malone; his sister, Judy Prange; nephew, Jon Prange; and niece, Andrea Prange. To send flowers or a remembrance gift to the family of James Richard Vanderbeek, please visit our Tribute Store. "Email Address" would like to share the life celebration of James Richard Vanderbeek. Click on the "link" to go to share a favorite memory or leave a condolence message for the family.